Puma x Diamond Supply Co. Clyde Glacier Grey | END. 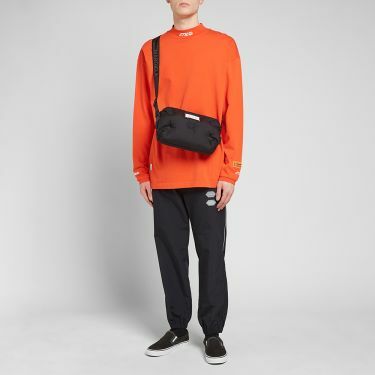 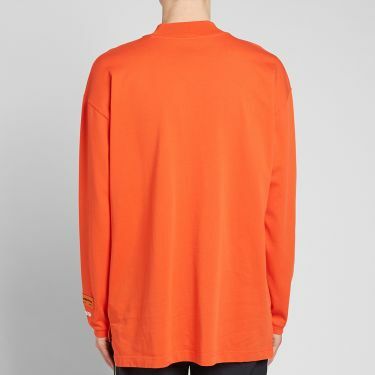 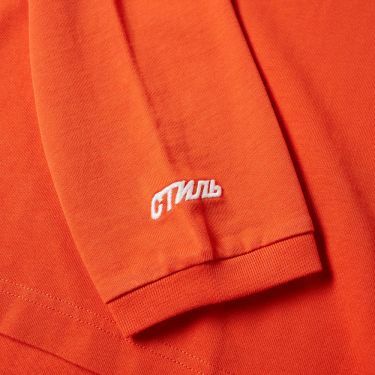 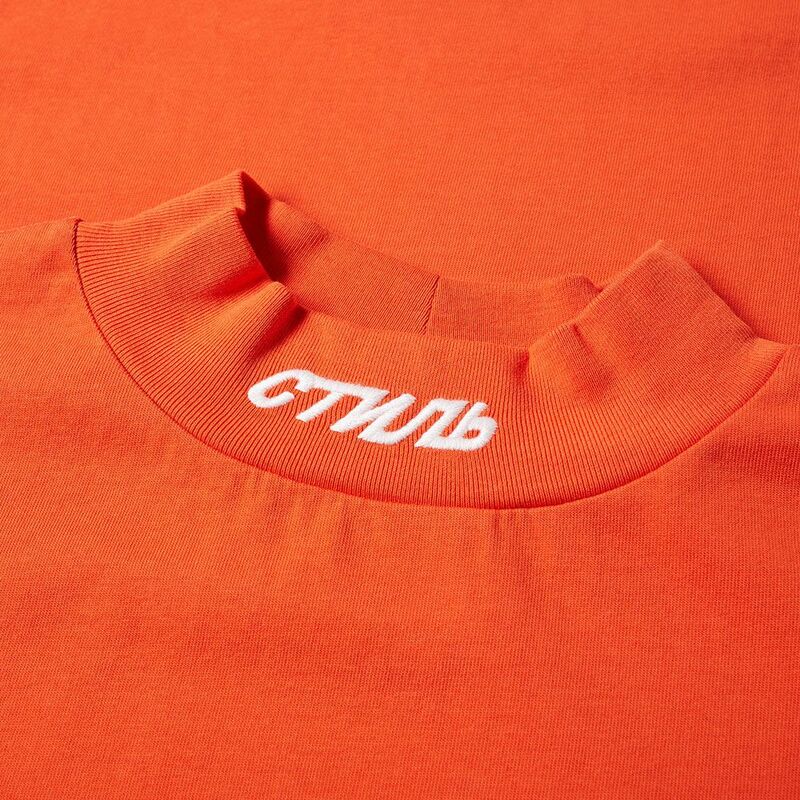 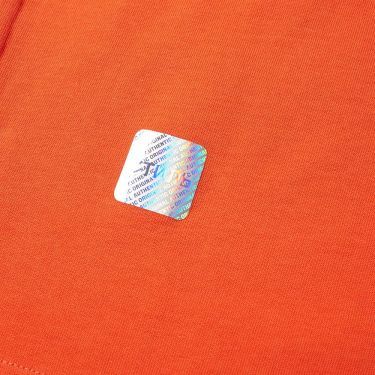 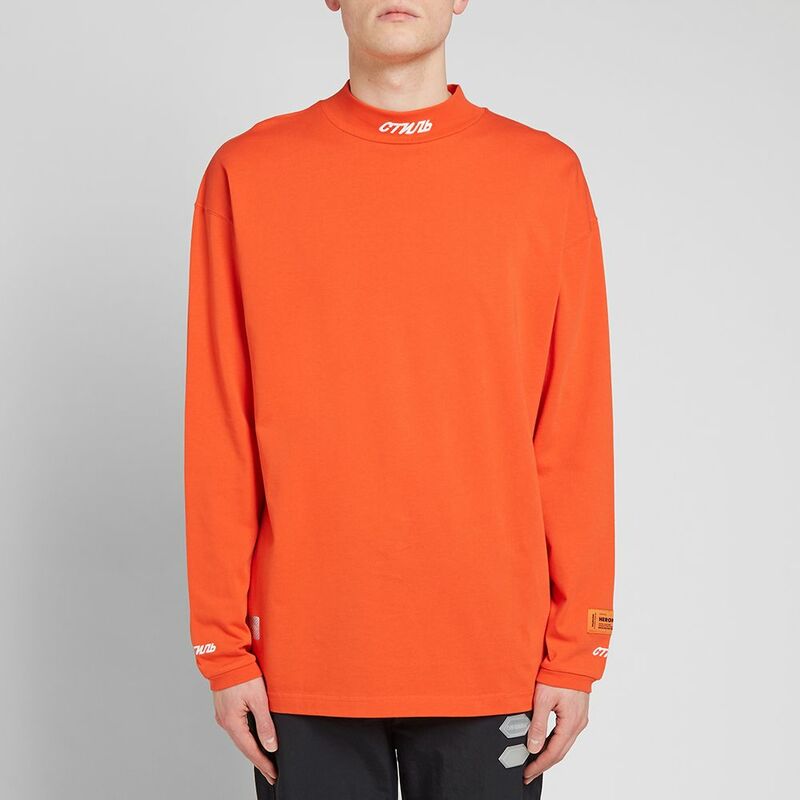 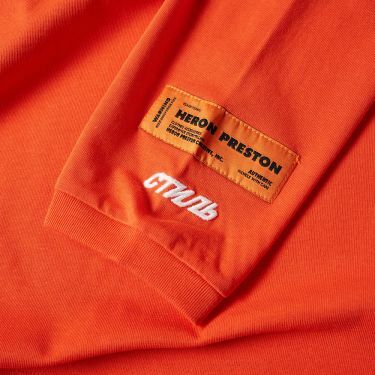 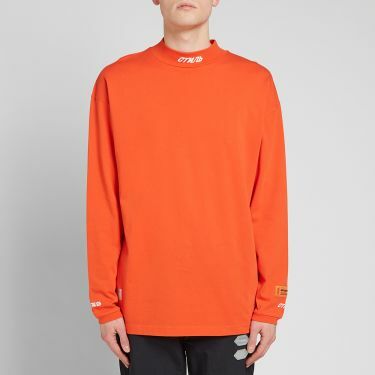 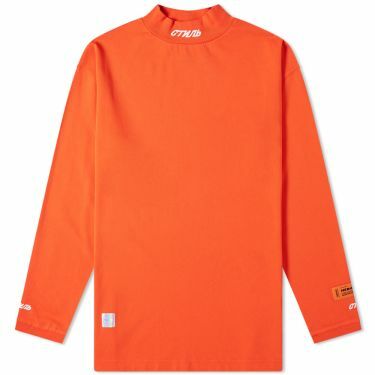 The perfect casual style embellished with a subtle inflection of formality, the long sleeve СТИЛЬ mock neck tee from Heron Preston captures the essence of contemporary luxury streetwear. 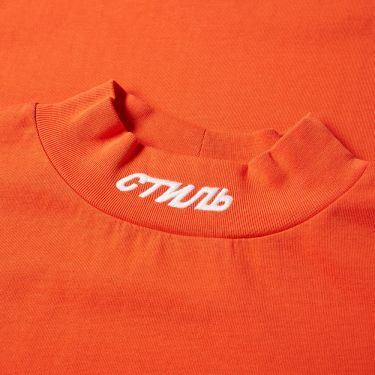 Cut from pure cotton and detailed with the brand’s signature ‘СТИЛЬ’ embroidery to the ribbed mock neck and cuffs, classic workwear aesthetics are coupled with a street-ready sensibility. 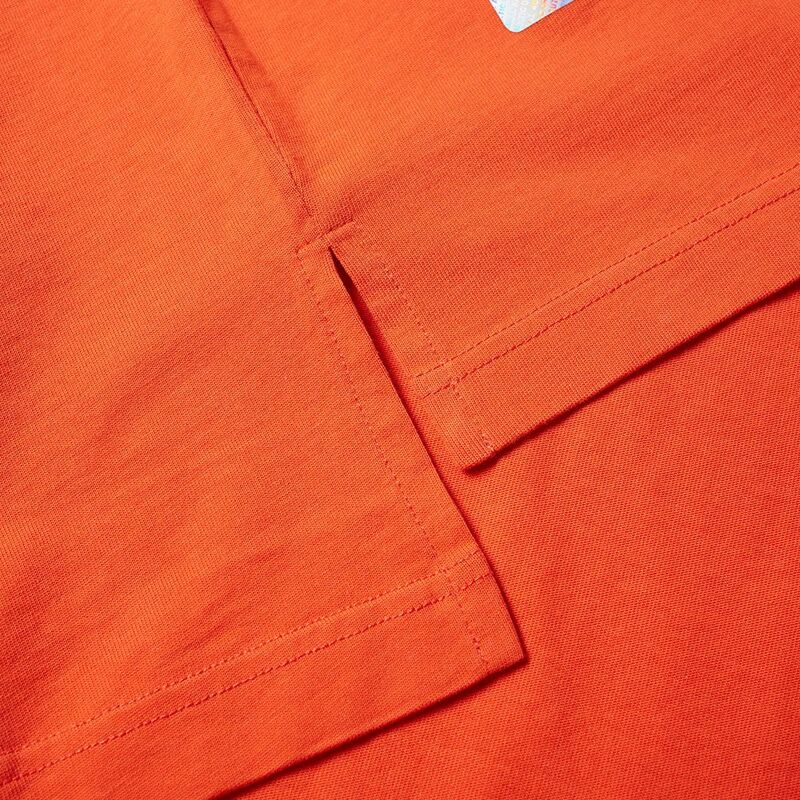 Complete with a woven brand patch and silver foil branded authenticity print, a split hem adds definition to this Portuguese-made garment.